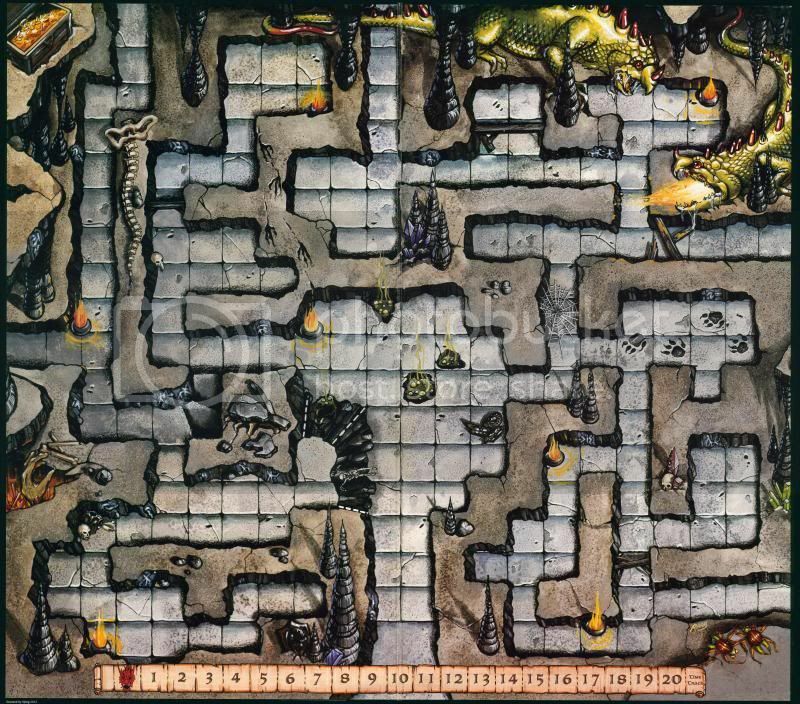 Due to a recent rampage in to the realm of Sci-fi gaming in the form of a sudden resurgence in the popularity of SpaceCrusade I'm afraid I've rather neglected the dungeon-crawling side of things in recent months - well now I hope to make up for it a little. I was working on some stuff like this, but my relationship with 3D cardboard is mixed. Pillar sizes are always difficult to gauge - i.e. something that looks good but it also practical to play around. I'd definitely recommend weighting most of these guys down, with rubble and sellotaped coins. 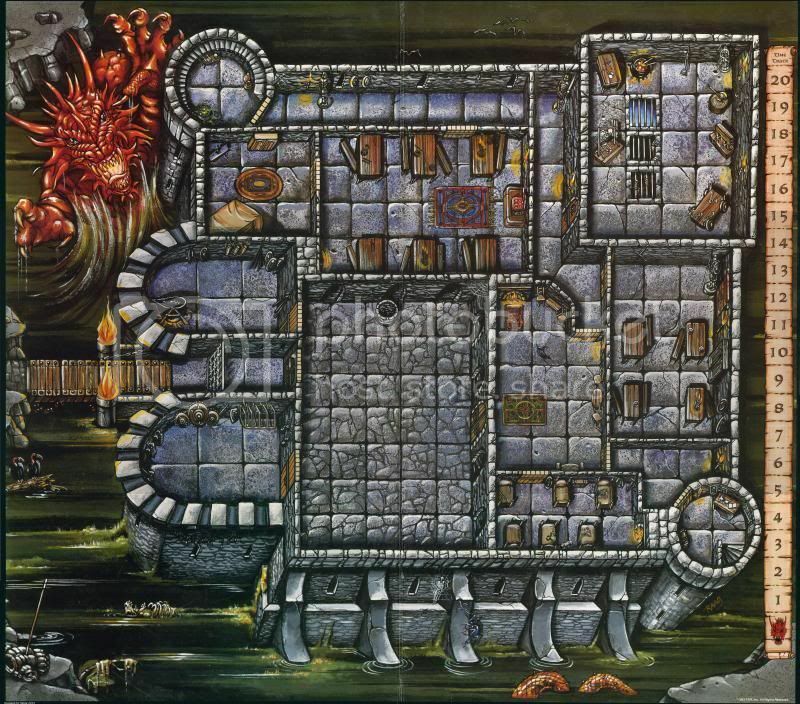 Next up, here's a small Castle/Keep - it may be small but it's got everything you could want in a castle including a Great Hall, a Kitchen, Store rooms, a study and wizards room, barracks, a hidden Torture Room and Prison Cells, Guard Rooms, Bed Chambers, a Prison, Library, Training Room and even a flushing Latrine. The floor plans make for a great castle or keep in any setting and could also be used to represent a fortified manor, a grand hunting lodge or the headquarters of a small army. 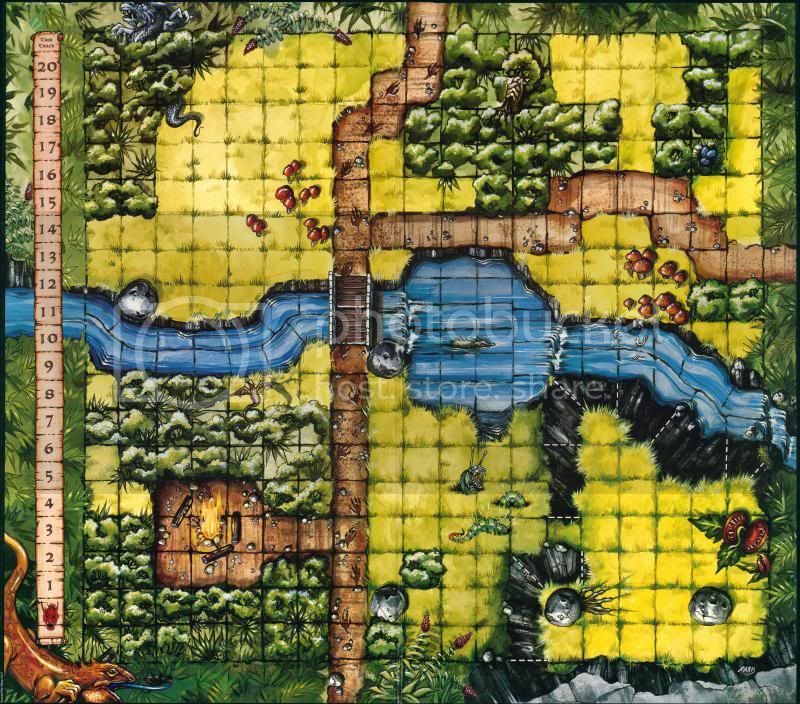 It's not limited to being used in a Fantasy setting either, the map could represent a German castle in WW2 (maybe inhabited by strange Nazi experimental-monsters and super-soldiers), a grand (haunted) house in a Modern or Lovecraftian Horror setting or the last refuge place of a group of survivors in a Post-Apocalypse setting. 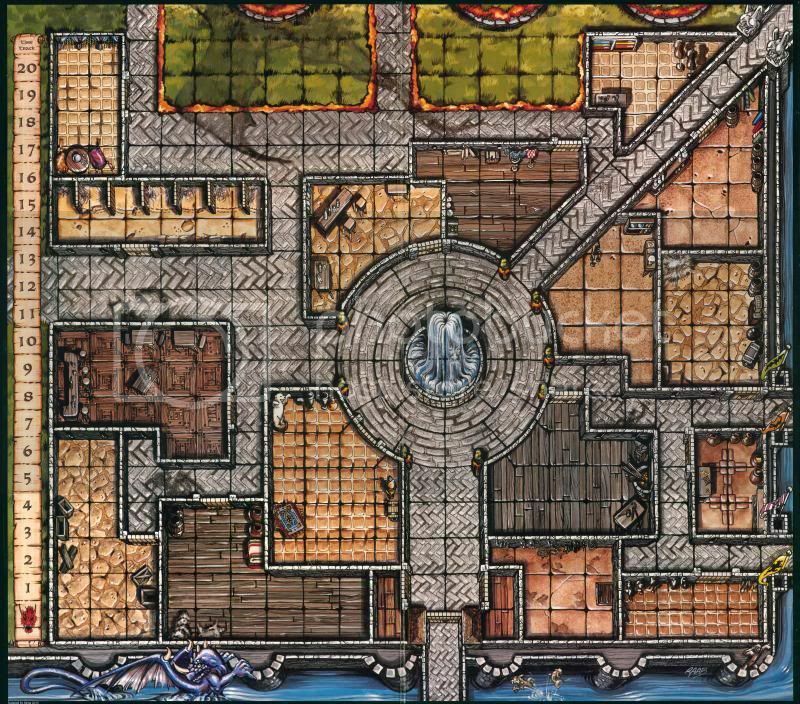 You could use some of the floors individually to add to your exiting dungeon floor plans or have your Heroes fight their way up or down though each level of the keep, by making several copies of the floor Bed Chambers and leaving out the more 'medieval' things like the torture rooms and barracks you could even use this map as a hotel in a modern setting.